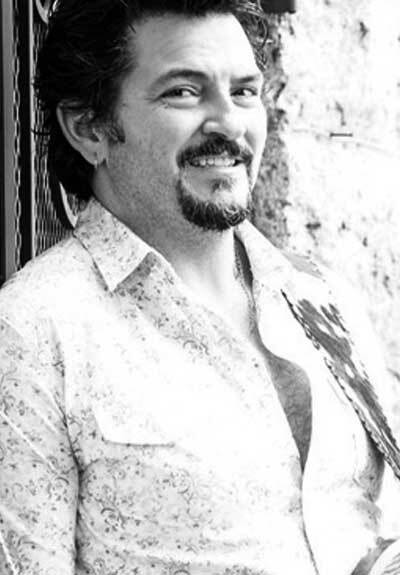 For Mike Zito, who was born and grew up in a working-class family in South St. Louis, Mo., music "was his escape and way out". Mike's music is full of happiness and inspired with the Blues of St. Louis, and inspiring stories of country singers into his art. It was not always easy for Mike, but he crafted his skills from the ground up playing in clubs every night of a week after he worked in the guitar shop for around a decade. His first success came with a self-released album in 1998 - "Blue Room", which opened a way for 11 more albums released over these years. Together with Cyril Neville and Devon Allman, Mike Zito founded the supergroup "Royal Southern Brotherhood" and later, in 2012 he started own band "The Wheel". He has multiple Blues Music Awards and shared the stage with many famous names.